 FPS is a turnkey, full service electrical power solution provider. We have served our satisfied customers since 1986. 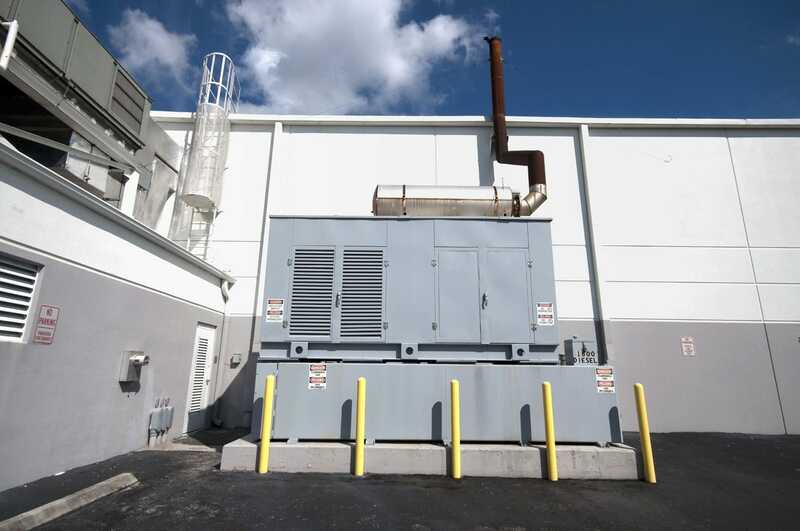 We specialize in commercial, industrial and residential standby power generation as well as commercial, industrial and large residential electrical contracting projects. 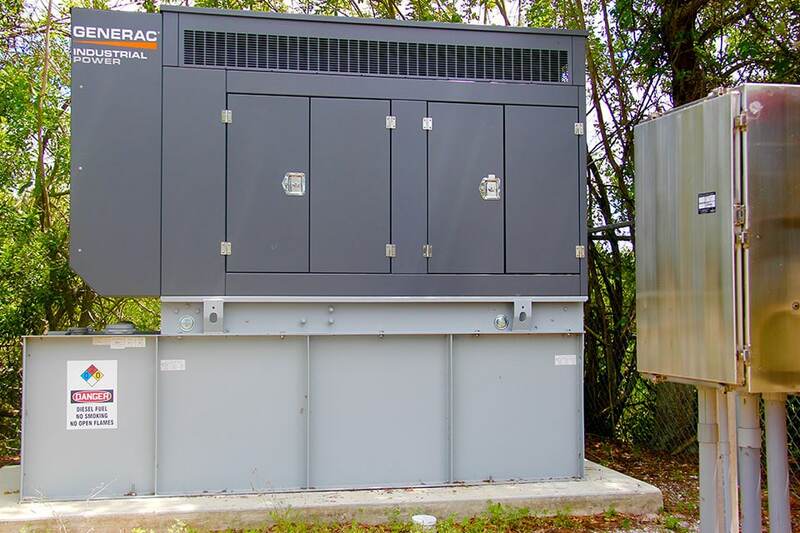 We do everything from designing and implementing industrial sized commercial backup power projects to helping our customers select the best generator for their home or business. We serve Central Southwest Florida including Hillsborough, Manatee, Sarasota and Charlotte counties plus the surrounding areas. Fill out the form below for a no obligation quote for your home. 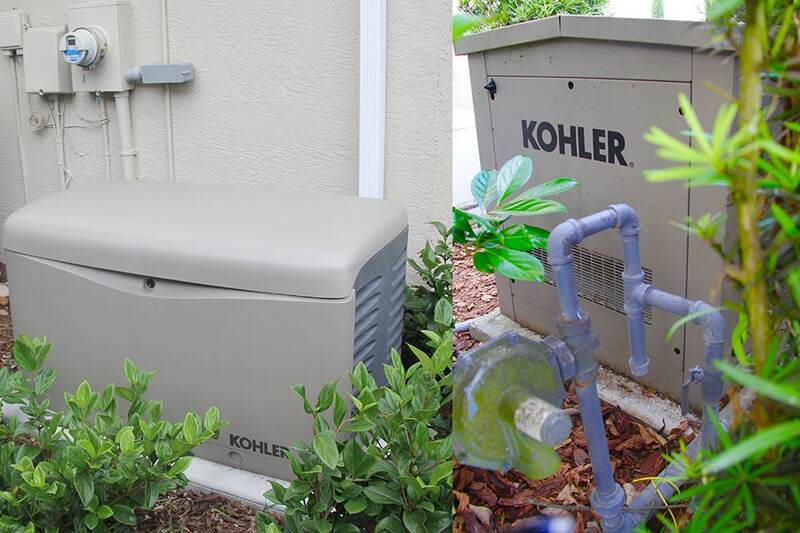 Let us install a complete, turnkey, standby generator system in your home NOW so you'll be prepared for hurricane season and power outages that occur throughout the year. 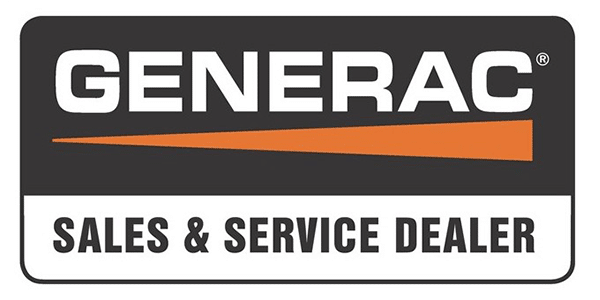 MAINTENANCE CONTRACTS (Call for Generator Maintenance Contracts. 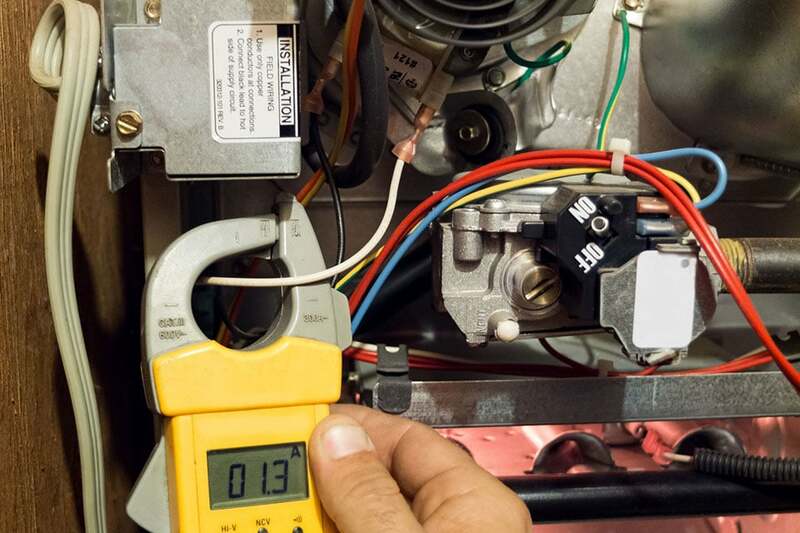 Florida’s trusted general electrical contractor. At FPS our commercial services are focused on Commercial, Industrial and Institutional full service Electrical Contracting. This includes design/build, new construction, remodel, retro-fitting, service, repairs and maintenance. One of our main focuses at FPS is standby generation. 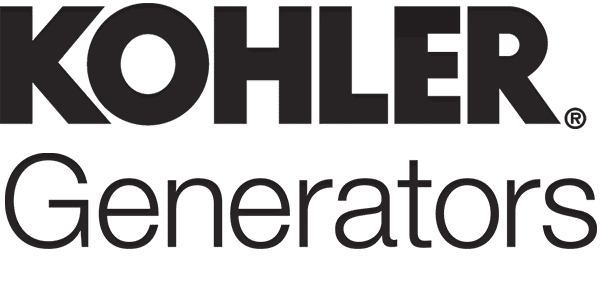 A generator restores power to your home or business, in mere seconds, in the event of a power outage or service interruption of any kind, at any time. 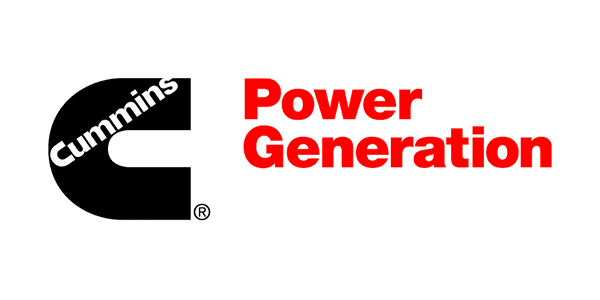 FPS is factory trained and backed by most generator manufacturers and is certified to do warranty, maintenance, service and repair work on all makes, models and sizes of generators using genuine parts and accessories to keep your generator in top running condition.